Top 15 E-Sports Games by Prize Money, a detailed look of how much esports and its prize money has evolved over the two past decades. Ever wonder what game had the most prize money back in 2000? Where you even playing video games in 2000? More important, was there even money to be made in esports back in the early 2000’s? Before jumping into the current highest paying esports games, consider this; In 2000, the top esport games combined for total prized money of just over $700,000. 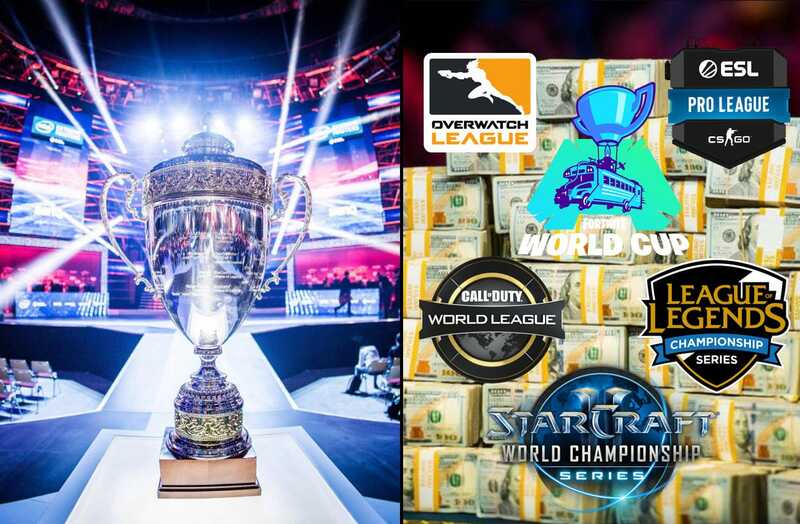 Fast Forward to 2018 with top esport games prize money hovering over $190,000,000. Now let’s take a look at the growth of esports over the past twenty years. 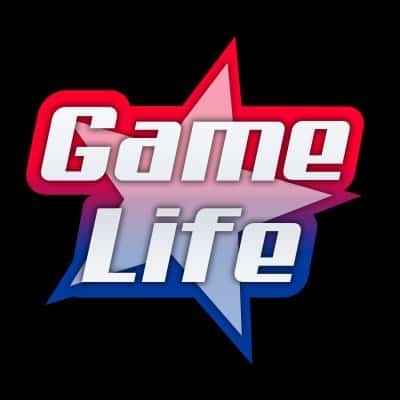 There are thousands of new players seen daily taking on a new venture to try and become full time gamers. Whether that be to become a streamer or a pro player, the dream of earning a living off of video games is stronger then ever . Esports has become so lucrative, teams are being formed by sponsors from all sorts of different backgrounds, nowhere near gaming. For example, famous athletes like Formula 1 driver Fernando Alonso has an E-sports team. Even, big motor companies such as BMW are now seen sponsoring esports teams. Companies now realize that the wind is blowing out towards the E-sports world and won’t be stopping any time soon. It seems like ages ago when Quake was the king of E-sports. There are many familiar names among the list like Starcraft, that continue to make huge earnings outside of the esports arena. The first Counter Strike was the first game to pass the 1 million dollar mark in 2003. Then in 2006, Counter-Strike became the first game to pass the 5 million dollar mark. In just 3 years, CS grew an unbelievable 500%. Late 2011 was a real game changer as Dota 2 and League of Legends cracked the top 15 for the first time. 2016 set the race for Dota 2 and League of Legends, with both titles neck and neck. As of 31st of December 2018 we can notice that Dota 2 has surpassed the 200 million dollar mark. Todays Counter-Strike Global Offensive is in the second place. Yet very young, Fortnite is already in 4th place but expect it to jump to the top as the $30 million Fortnite World Cup is set for summer 2019.